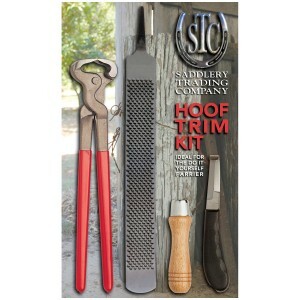 Hoof Trim Kit for the home farrier. Packaged four piece set - a practical gift for any horse person! This kit comes attractively packaged and makes a practical gift for any horse person.